Spring has officially arrived! As the flowers get ready to bloom, make sure your wardrobe is prepped for sunny afternoons and chilly nights with these perfect layers. Gone are the days that require heavy coats, scarves, and boots. While it’s not quite time to rock a tank top and sandals just yet, it is time to transition your wardrobe and put those bulky layers away in exchange for lighter layers. Warmer days and chilly evenings are ahead, so make sure you’re prepared to make the most out of your spring with the layers to shed when the sun’s high in the sky and put back on as the evenings grow cold. 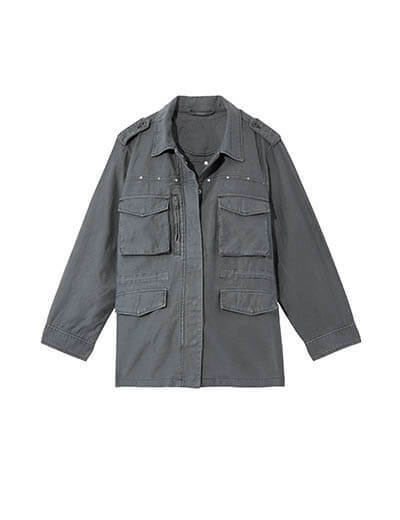 A cargo jacket is the perfect lightweight layer for topping off tees-and-jeans casual outfits. Put this cargo layer on in the morning, then get ready to shed it when the sun is at its strongest. 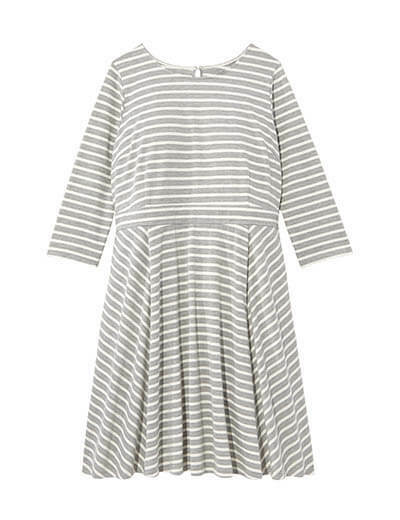 The comfy sweater dress you wore all winter can be perfect for spring. Pair with a light jacket and booties and wear all season long. 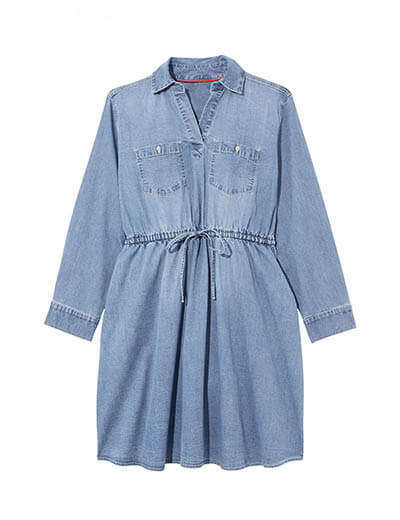 Throw on your favorite light jacket with this seasonless dress. Add tights and boots if it’s still too chilly for bare legs, and swap them out for sandals when the warmer weather arrives. April showers are coming! 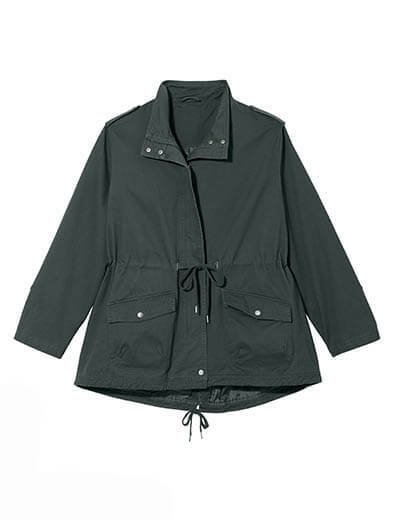 A waterproof jacket is a must, but make sure it’s lightweight enough to keep you from overheating. 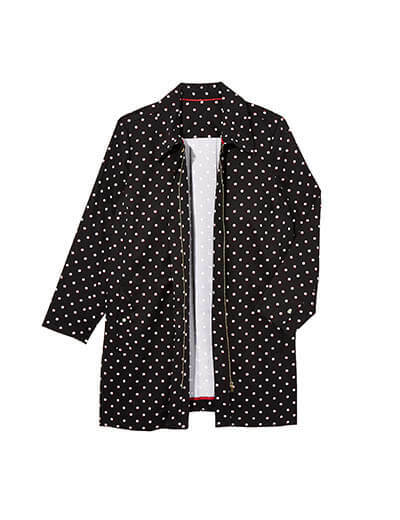 Paired with a solid colored sweater, this polka-dotted jacket will refresh your rainy day outfits. Your favorite cardigan from winter can be a perfect top layer for spring. Paired with the pastel blouses you’re excited to wear for the warmer weather, this easy cardigan is versatile enough to work with just about any look. No matter what the trend report says, black and white is always a perfect color combination. 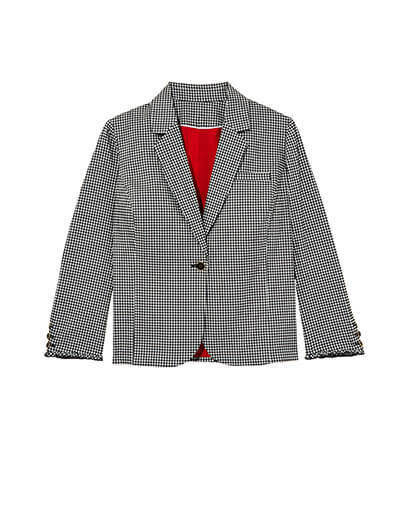 This houndstooth blazer will shine over bold solids like blue or yellow, and can even add pizzazz to a more neutral ensemble. 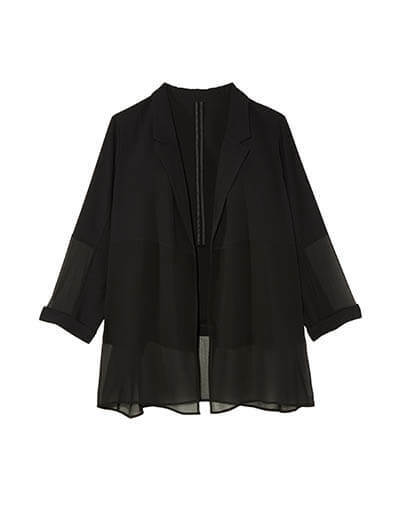 A blazer with sheer paneling helps you stay cool while maintaining a professional look. As the temperatures climb, swap out your heavy blazer for a lightweight option that’s office-ready and summer-friendly. 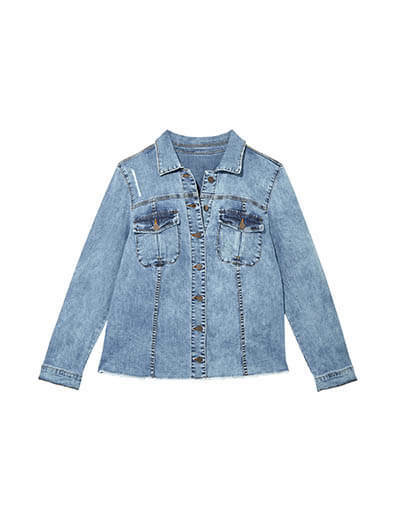 Denim jackets shine brightest in the spring and fall when we’re in between heavy coat and tank top weather. They work with just about any casual outfit, be it jeans or a dress. Add a warm layer like a chunky knit sweater underneath for maximum warmth or a thin tank to keep your cool. 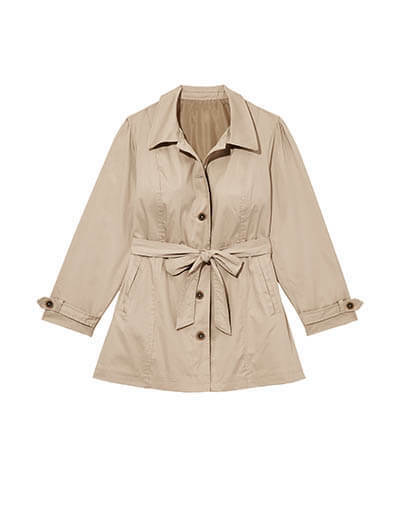 Trench coats are a classic and the perfect layer for fall and spring. Got a gorgeous spring outfit that isn’t yet seasonally appropriate to wear? Just add a trench. 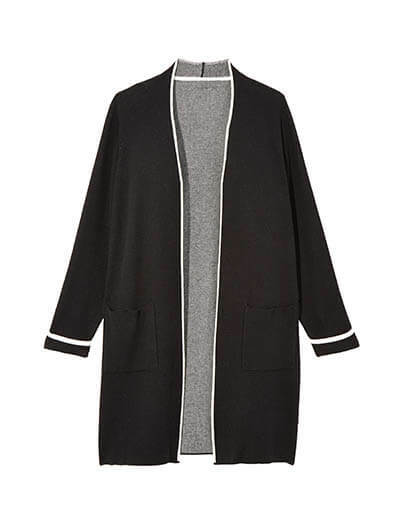 Rocking your winter staples but need a lighter coat? The trench is the perfect topper! How are you transitioning your wardrobe? Whether you’re doing a massive closet clean-out or are getting ready to store the heavy coats you can no longer bear seeing in your wardrobe, we want to hear about it. 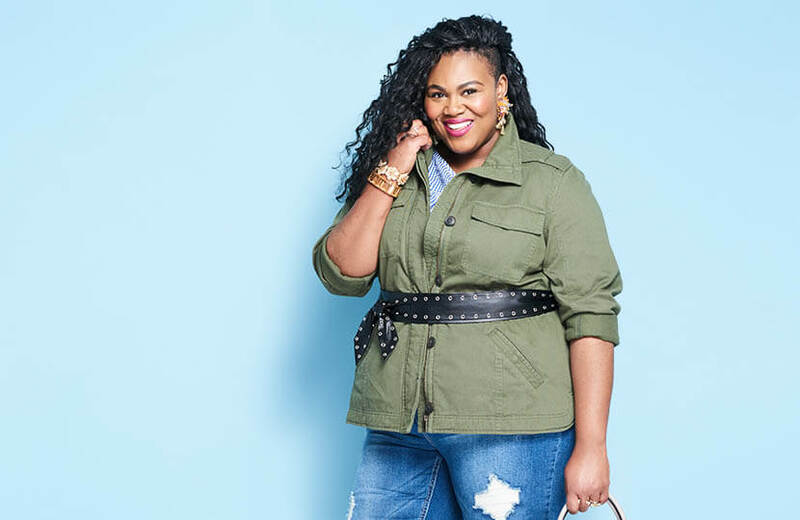 Show us your shoulder season style by snapping photos of your outfit and posting with #mydiastyle. See any transitional style pieces you’d like in your closet? Be sure to ask your Dia Stylist for a Dia Box full of layers.